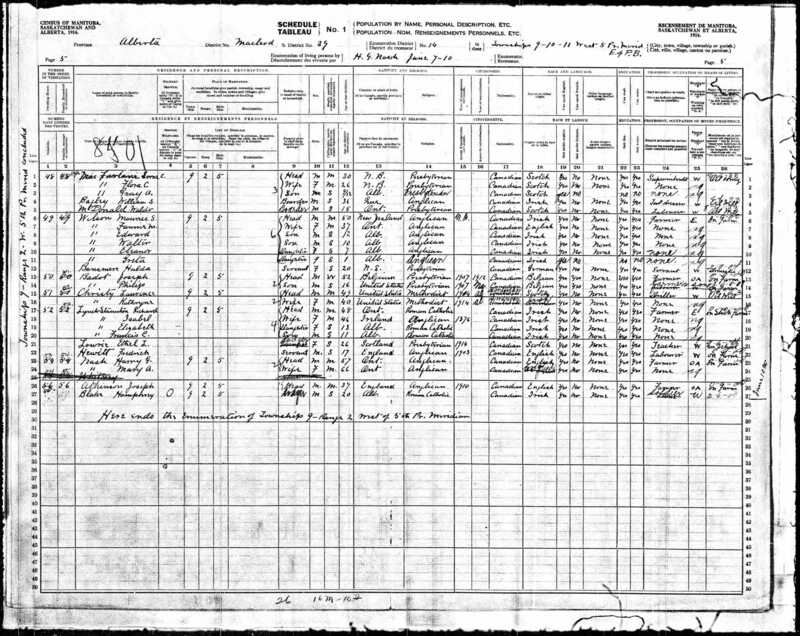 The Lynch-Staunton family appears here on the Man family web site when Monica Adam, the daughter of John Adam and Beatrice Eleanor Man, married Francis (Frank) Charles Lynch-Staunton on 21 September 1929. For more details on both the Staunton and Adam families please visit the archives of The Glenbow Museum at Calgary, Alberta, Canada. For more details on Lynch-Staunton see the Legislative Assembly of Alberta’s web site click here. OBITUARY “Frank Lynch-Staunton Ex-lieutenant-governor hailed as ‘real Albertan’ 27 September 1990 The Globe and Mail, Edmonton. Frank Lynch-Staunton, a rancher who was Alberta’s 11th lieutenant- governor, died Tuesday after suffering a stroke in hospital. He was 85. Mr. Lynch-Staunton served as lieutenant-governor from 1979 to 1985. “His rural and ranching background gave him a genuine feeling for the province where he was born and the people he served,” Premier Don Getty said in a prepared statement. Mr. Lynch-Staunton was born in Pincher Creek, Alta., in 1905, six months before Alberta became a province. He spent most of his life on the family-owned Antelope Butte Ranch, which his father and uncle had established in 1895. He served as a councillor for the Municipal District of Pincher Creek, sat as a senator for the University of Lethbridge, was a member of the Canada Council and served on the board of the Glenbow Foundation. While serving in the militia and army reserves between 1934 and 1942 he met Charles Clark, father of External Affairs Minister Joe Clark. 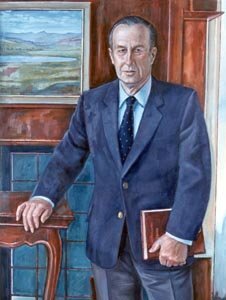 He worked as Joe Clark’s constituency association president and was installed as lieutenant-governor when Mr. Clark was prime minister. Mr. Lynch-Staunton came into office a 74-year-old widower. His first wife, Monica Adams, died in 1976. He got married again in 1983 to Muriel Shaw, a widow who lived next door to his official residence. He leaves his wife, two daughters and a son.